Gems Beverages is a boutique beverage manufacturer based in Kuala Lumpur, Malaysia. 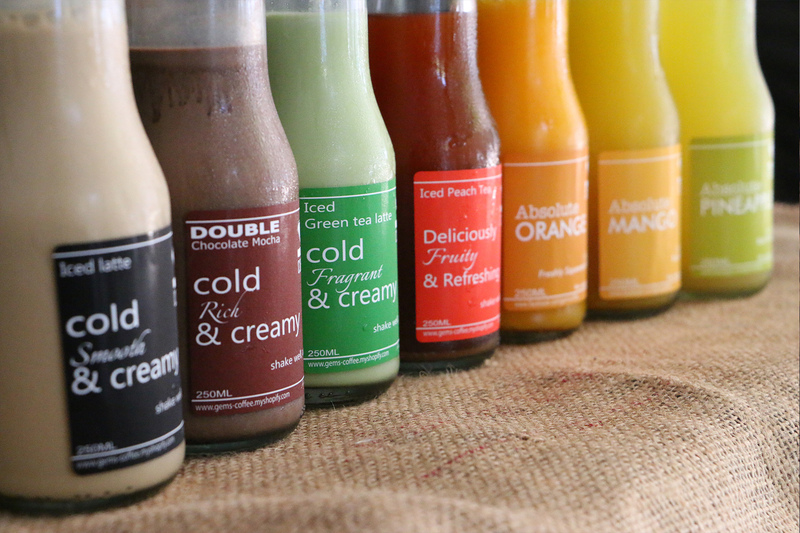 Our facilities manufacture premium and very high quality beverages ranging from coffee to tea and juices. Our products are now available at most of the premium supermarkets and F&B outlets in Malaysia. Gems Beverages is gearing its production for the export market and will be making it available worldwide in the coming months. 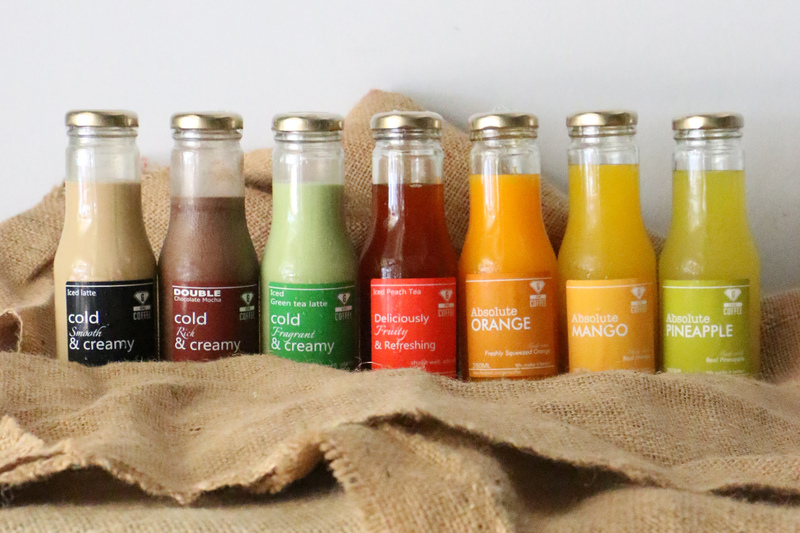 Gems Beverages focus on using only natural and quality ingredients. We make sure that every bottle of beverage is manufactured to the highest standard and will be able to compete against any similar premium beverages available worldwide. 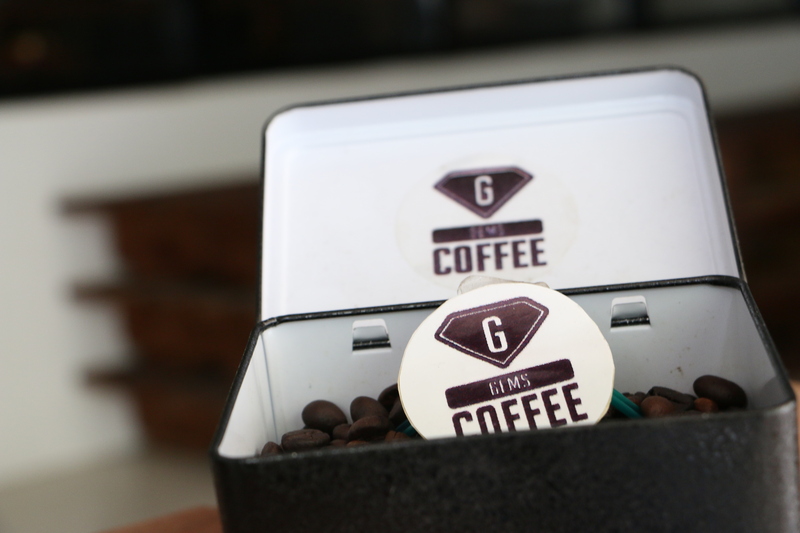 Gems Beverages is also owned its own coffee roasting facilities and it is recognized boutique roaster that does OEM brands for some of the major company around Malaysia. We believe in “fresh” coffee and thus we roast our coffee beans on a daily basis giving to our client the liberty of 7 different roasting profiles and almost up to a 100 different customised blends. Every bottles comes with a full shot of uniquely blended espresso, coupled with our signature creamer and masterly formulated to leave a distinctive taste that is unlike any latte you've ever had. 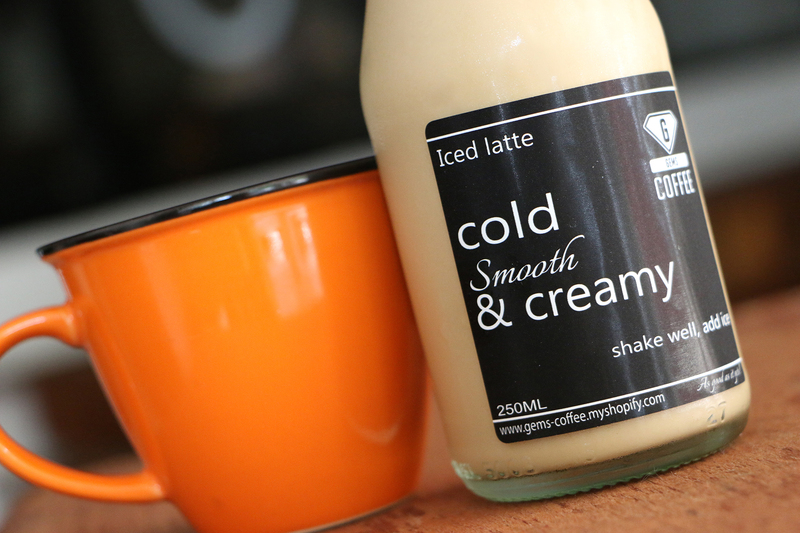 It's smooth and creamy with a lingering taste of espresso on your palate! 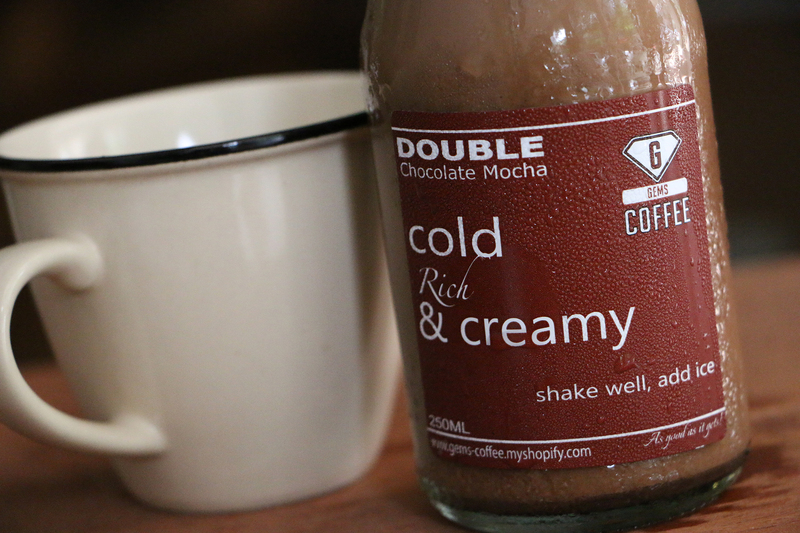 Made with real espresso and our very own blend of luxurious chocolate mix. It's an amalgation of rich chocolatey texture with a hint of espresso and cream. It's so good, you will crave for more! Made from our unique blend of Japanese Matcha and Jasmine Flower that will leaves a distinctively fragrant and creamy finish. There's nothing like it! Try it, it's totally unique! 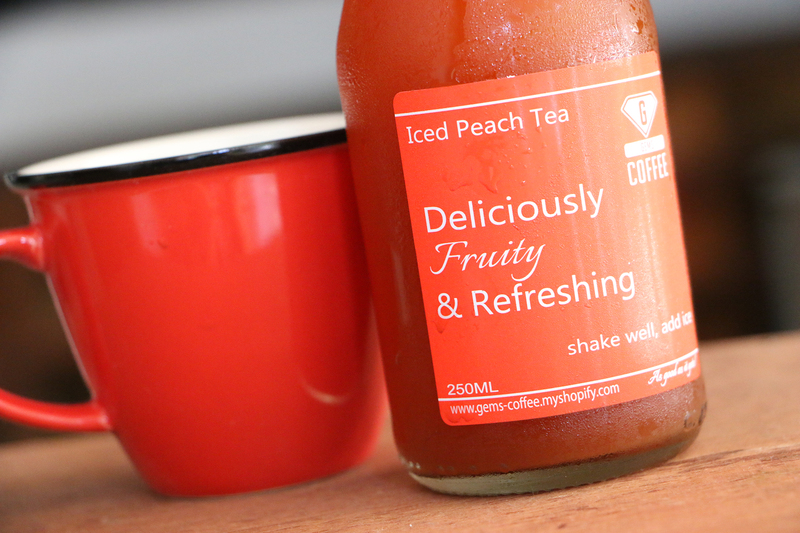 Made with our own special blend of red tea infused with a very unique grade of pure peach extract. The Peach Tea is then aged for 2 weeks before being bottled. It has a very distinct "peachy" flavour, with strong fruity and slightly tangy undertones. 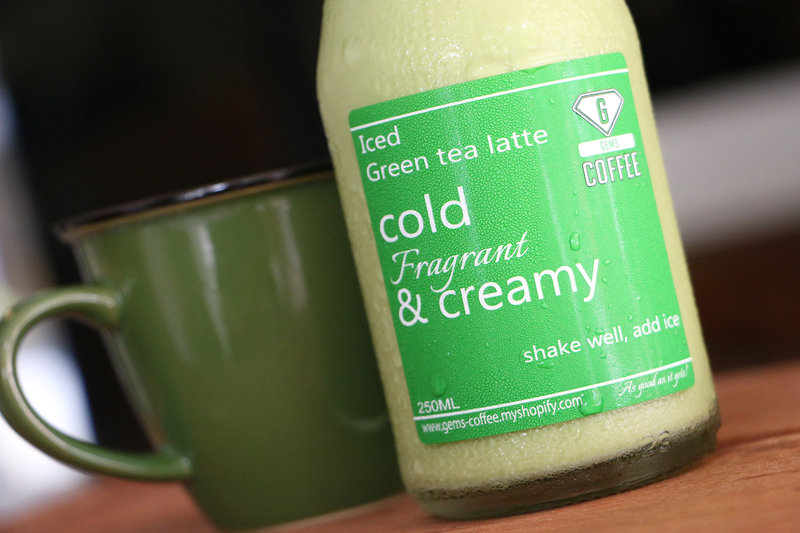 It's outrageously delicious and refreshing! 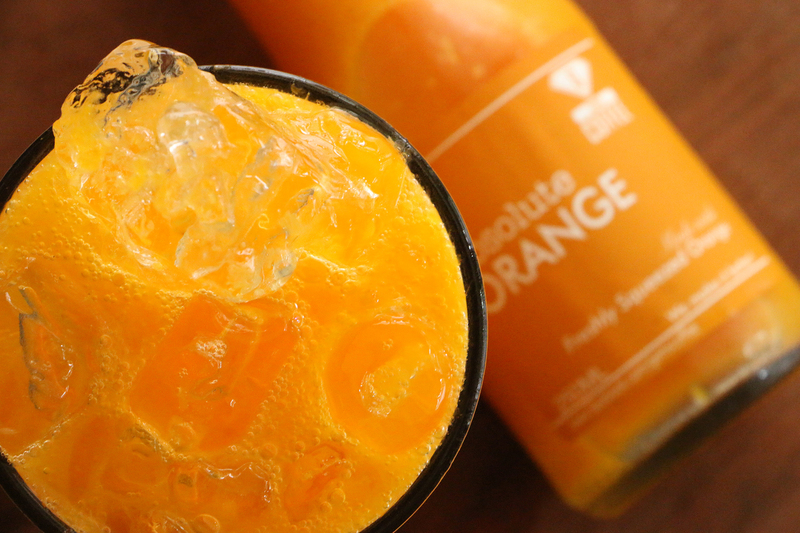 The delicious and unique flavor of 100% Absolute Orange is made with the best quality oranges. We squeeze it when it's perfectly ripe together with the pulp and at its most tastiest. The taste is sweet, refreshing and utterly AMAZING! In fact, you can say that we make orange juice taste better. It taste great chilled or with ice. 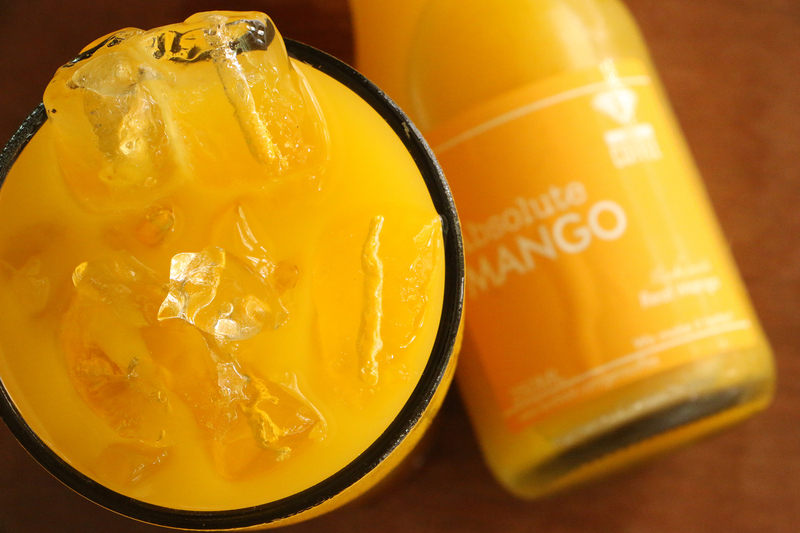 Add a little bit of class to your glass with our delicious mango juice. Its made with finest handpick mango, it tastes naturally sweet with a hint of velvety texture to it. You can smell the natural aroma of ripe mangoes. Drink it chill or with ice. 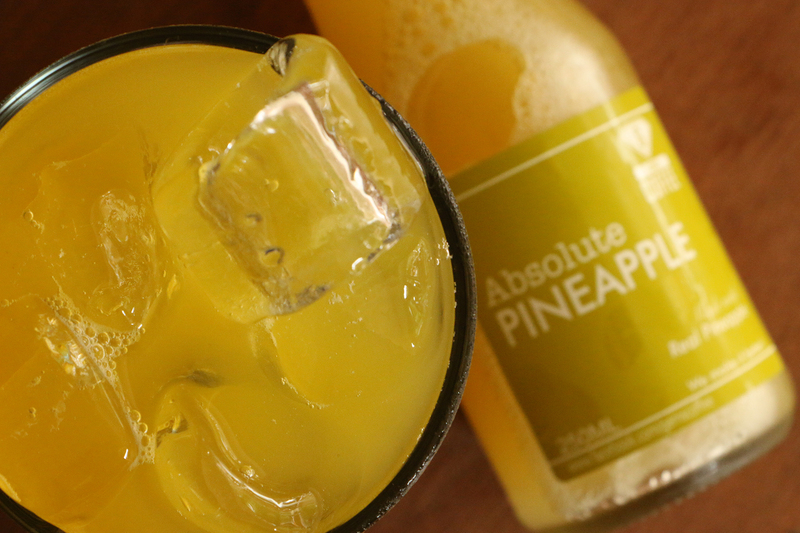 Absolute pineapple is made with specialist selected ripened pineapples from Asia. Taste the natural sweetness and refreshing tang of our pineapple juice. A pleasant way to start breakfast or a refreshing drinks serve with ice cube at anytime especially in warm weather. We have in our roasting plant a highly sophisticated profile roaster which can be programmed to automatically churn out consistent roasting profiles. We therefore can produce top quality roasting and blending all the time as all the customers specifications and requirements are programmed into the roaster. At present, we are capable of roasting some 10-12 tons of coffee beans per month and we hope to expand our facilities to cater for more demand for our roasting services. 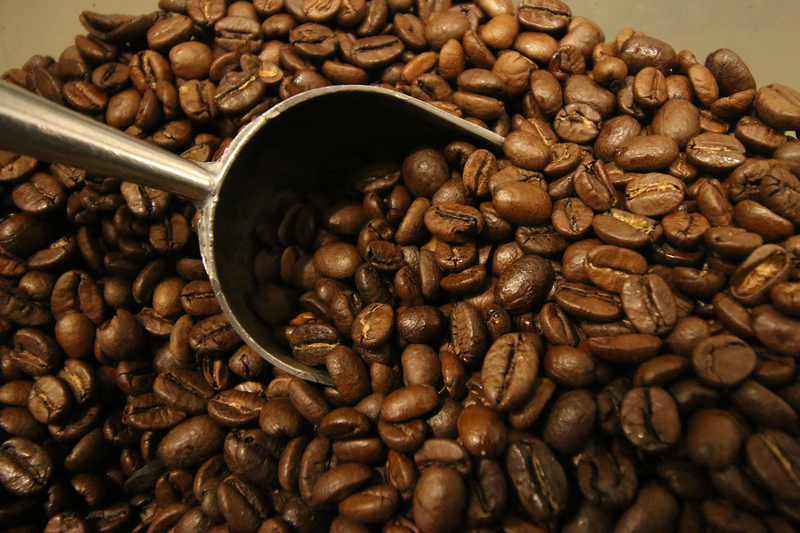 Our coffee beans are mainly from Central and Southern Americas with some coming from parts of Asia and Africa. Do drop by our lab if you run a cafe or are interested in creating your own coffee blends. Wondering how is our environment looks like? Available at the following premium supermarket. Interested in our products? Write to us! Are you committed to join us? We're searching for partners around the world!